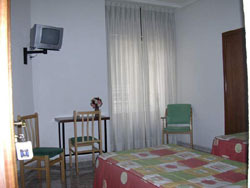 Hostal Las Brisas in Madrid, Spain. The Prado Museum, Reina Sofia and Thyssen Museums are 15 minutes walking from the hostel. 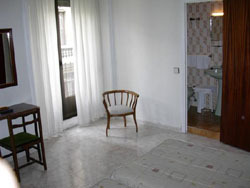 We have rooms for 1, 2 or 3 people. 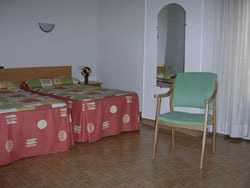 Double rooms with one or two beds and heating, private bathroom, telephone, TV, air conditioning. Services: Heating, Private bathroom, Telephone, TV, 24 Hours Reception, air conditioning. 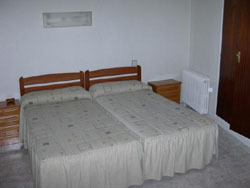 Location: The hostel is placed near Puerta del Sol and Plaza Mayor. The nearest metro station is Sol (lines 1, 2 and 3).